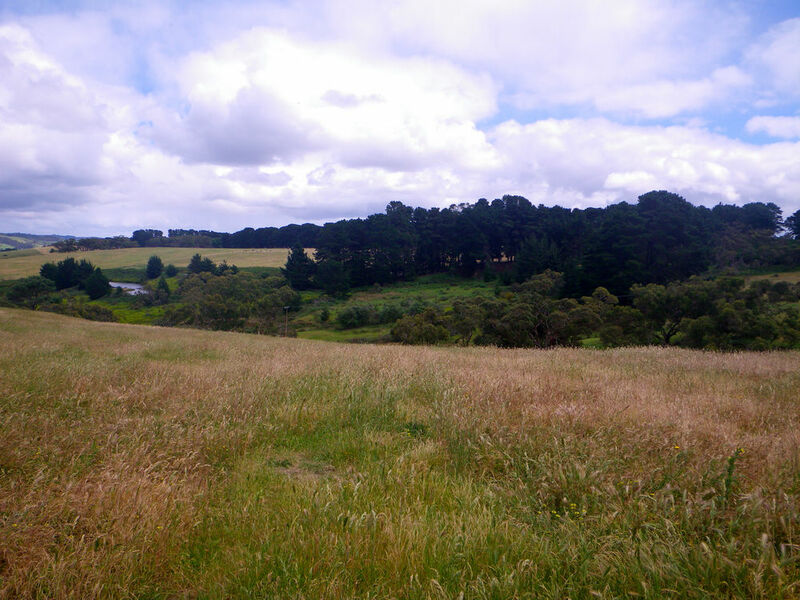 From late last year, you may have noticed that I’ve been talking quite a lot about Fleurieu Prime Alpacas on facebook and twitter. In October, I attended the South Australian Produce Dinner and alpaca meat was one of the major ingredients used in that event. In South Australia, apparently alpaca meat has become a popular choice even at restaurants and one may have spotted them in the Cellar Door Wine Festival this year. 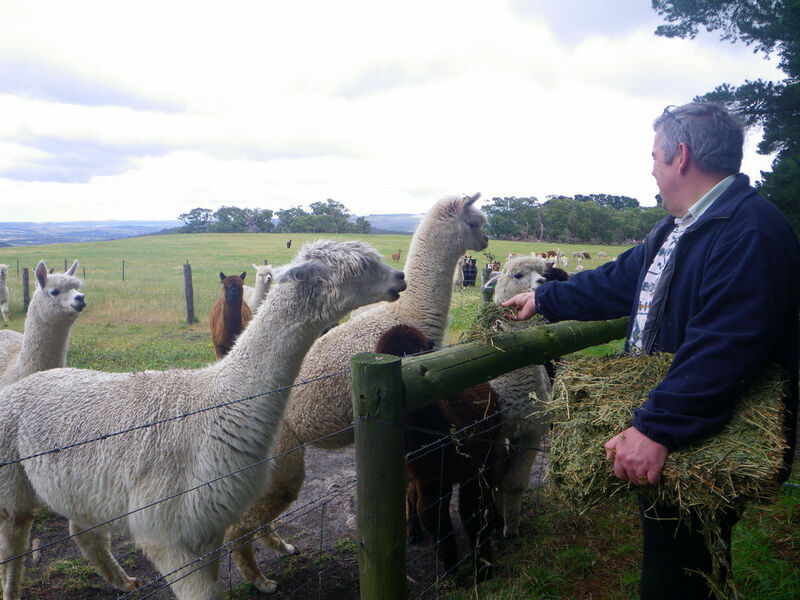 It’s very glad to see we are leading the way nationally in alpaca meat consumption, not only because that I was supplied some alpaca meat to have a play around with, but also because I really enjoyed the clean flavour of the meat. The history of alpaca breeding has been long in North America, both for a supply of their fleece and their meat. In fact, Peru started the consumption of alpaca meat over a thousand years ago. Although eating alpaca may sound strange to most of us, Australians had a history of cooking alpaca in the 1860s. 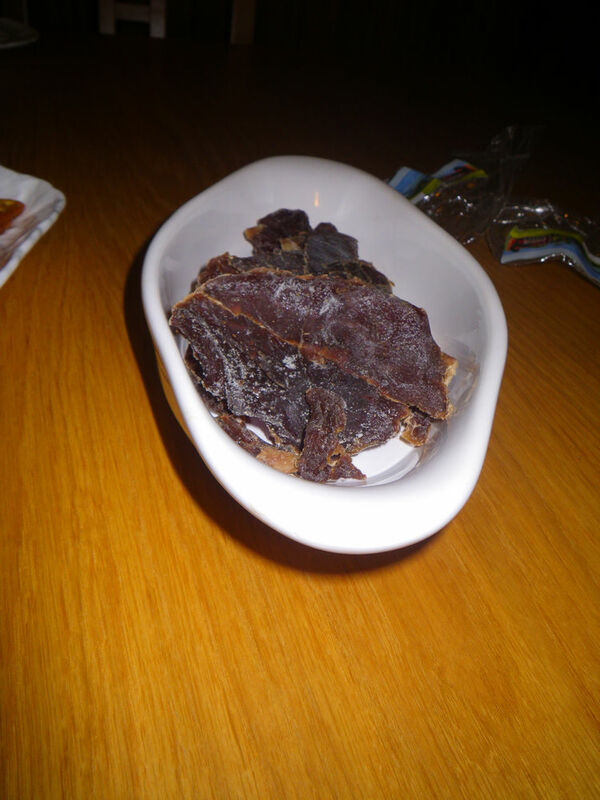 The public reaction to the meat was very positive back at that time and alpaca meat was presented in a number of the prestigious events in Syndney. 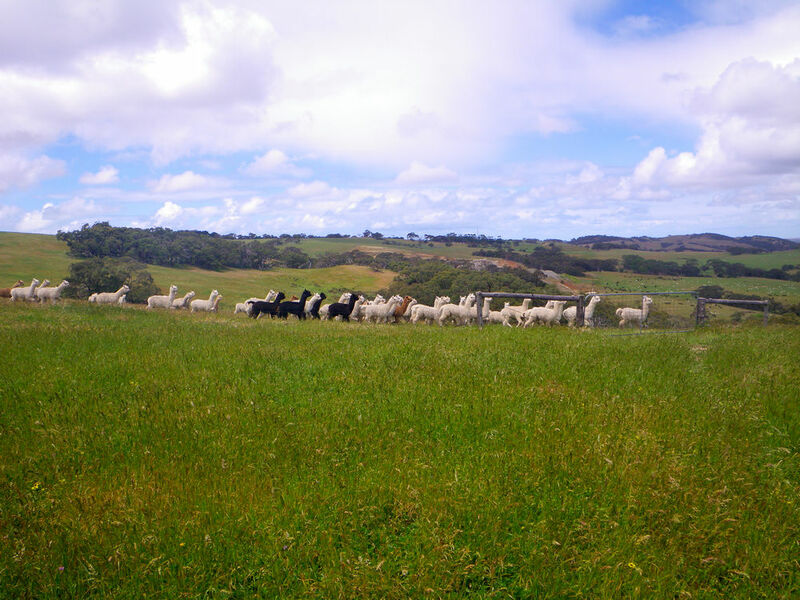 Having been absent from the Australian market for 150 years, Fleurieu Prime Alpaca and its partners around the country has reintroduced the meat and hence can increase the public awareness, can diversify our culinary culture as well as profiting the local alpaca farmers. 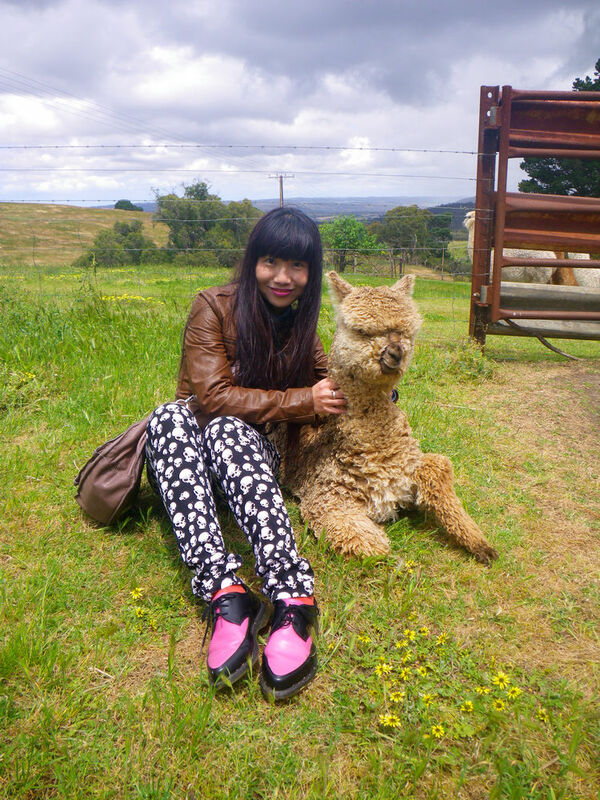 With my fellow blogger, Dougal from McFuzzlebutt’s Manchen, we headed towards Prado Alpaca farm. It was just outside of Mt Compass and we were greeted by the owners, Perry and Sarah. The cooler weather down the south did make us feeling a bit coldness, but I guess this can be very good to raise the alpacas, especially with those beautifully crafted mountains by the nature. Perry and Sarah have been breeding alpacas for many years before moving to the current farm. This new and larger farm can satisfy the business needs for both the fleece and the ventured meat industry. The large farm has also ensured them to have the herds roaming freely and hence ensured top animal welfare conditions while keeping the industry to be sustainable. Look at these cute alpacas! Tina and I have been in love with alpaca for many years and seeing one free ranged cute alpaca moving around you is such an unforgettable experience! At Prado, both Hucaya and Suri herds are being breed on the premise. Suri is less common in Australia while these two breeds are mainly different in their fleece. 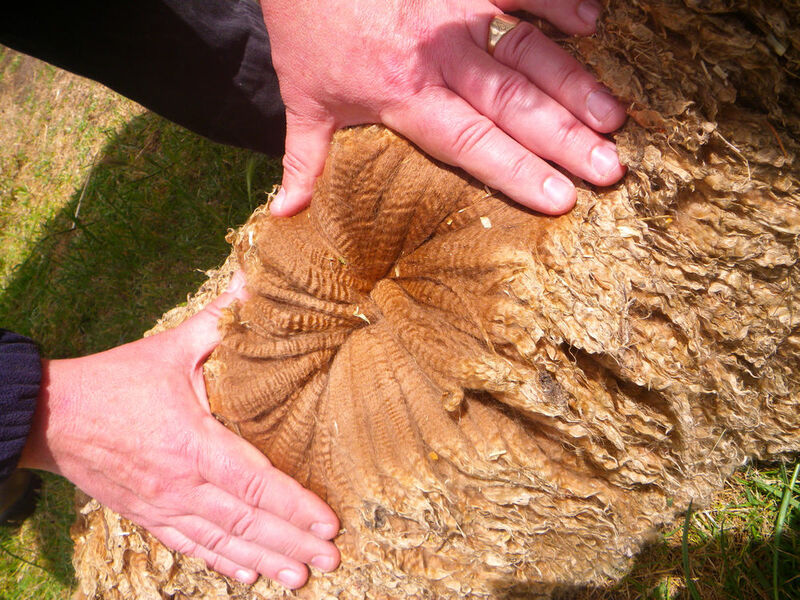 However, both herds are suitable for meat production and their genetic success has ensured they produce both good quality fleece and lean & delicious meat. The trip was ended with some award winning and female alpacas who did not behave as nicely as they look when it comes to food. Three of us were provided a bunch of hays to feed these cute and fluffy girls. These hays were finished within a quick 15 mins and fortunately they were nice to us (eh, may be to food :D) and we all used this quarter of the hour taking heaps of photos. After seeing so many of these cuties, we headed back to the house and our tastebuds were treated with some real tantalising goodies, the meat. 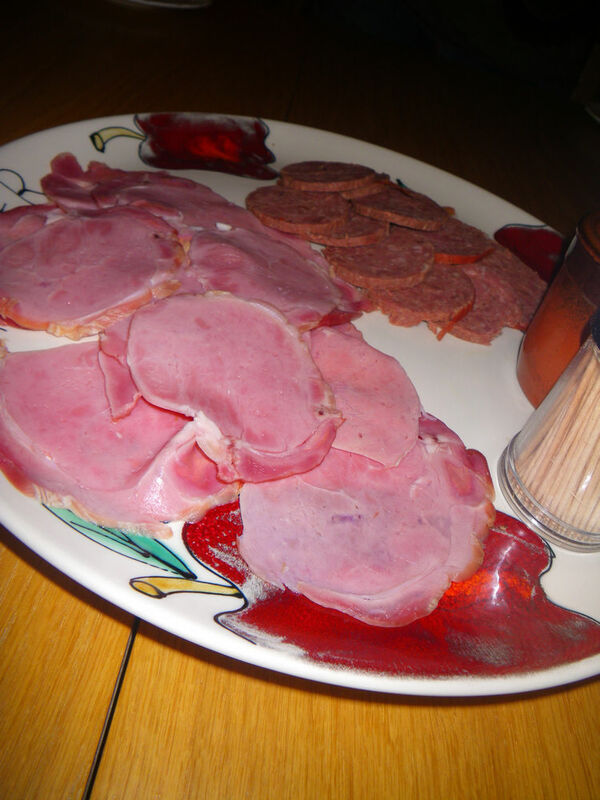 With some smallgoods, including the ham, the jerky and the mettwurst, being in the taste testing, our hungry stomach were fully filled after consuming them. 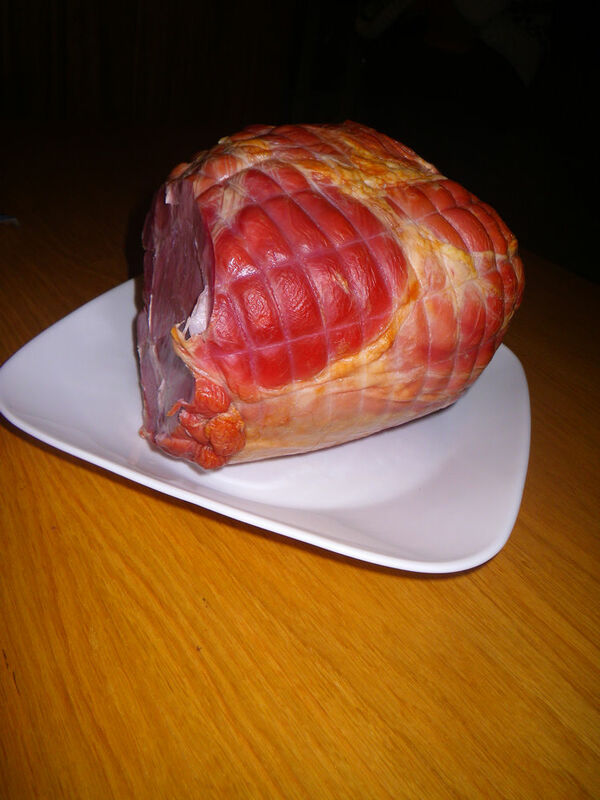 However, to my greatest surprise, the ham tasted really similar to pork ham with the flavour and the texture. The only difference may be the tenderness of the meat. If without knowing the meat, I don’t think I would be able to tell the differences. After getting home, the ham was used in my risotto. 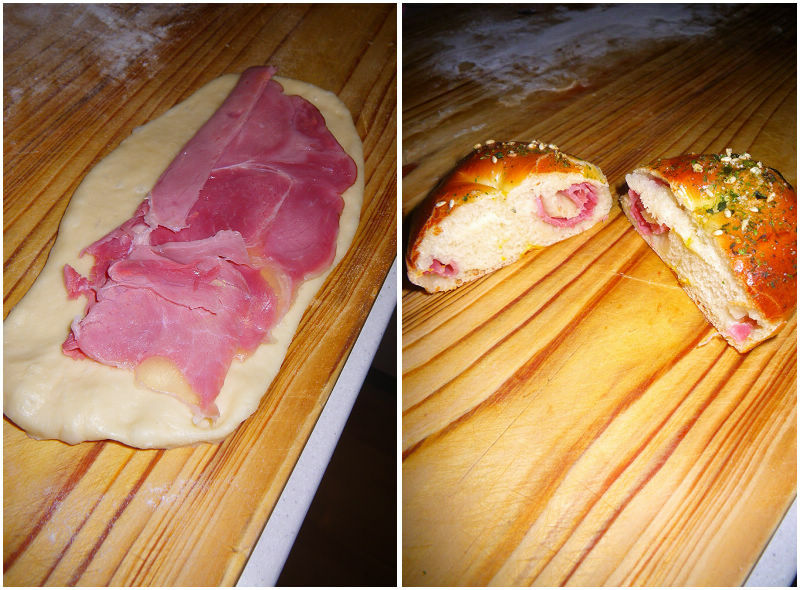 However, my trial did not stop there as I used the rest of the alpaca hams to make some beautiful Asian bread which were soft and delicious. These bread were provided to some of my colleagues in the universities and as I predicted, no one was able to tell it’s alpaca meat. It’s truly a good alternative for people who can eat meat, for various reasons. The recipe to make this type of Asian savoury bread will be on the site soon. Alpaca dining, from my point of view, is going to transform the food and restaurant industry in South Australia and to lead the nation’s consumption. Fleurieu Prime Alpaca is already present at this year’s Cellar Door Wine Festival and can also be found in the menu at Pranzo in Exchange Place. Something Wild in Adelaide Central Market also stock their products. 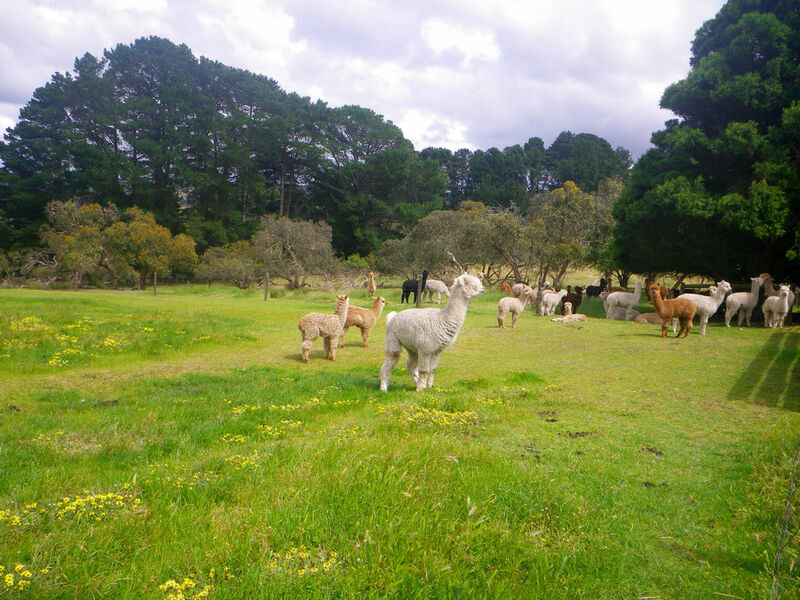 Adelaidefoodies.com will feature four recipes of alpacas soon. The next post will be about my recent dining experience at langtang restaurant in North Adelaide. Stay tuned! 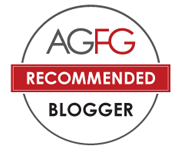 Previous Post Murray Valley Pork – “Simply Delicious”! Is it Tina in the photo? She’s cute! Very mean to publish food at night, hah? How cute are these alpacas! Can’t say I’ve tried Alpaca meat before! Great post. Thanks for dropping by Ling! The meat is absolutely gorgeous when having raw (ie can be a sashimi ingredient maybe?) or cooked rare. Definitely suggesting you try it :). The Asian breads I had in breadtop is very delicious and soft! Looking forward to your recipe.